One Mile House on the Lower East Side is the setting for Third Rail’s official launch party. 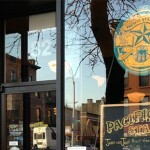 Both Bodega American Pale Ale and Field 2 Farmhouse Ale will be tapped that evening. 10 Delancey Street (between Bowery & Chrystie Street). 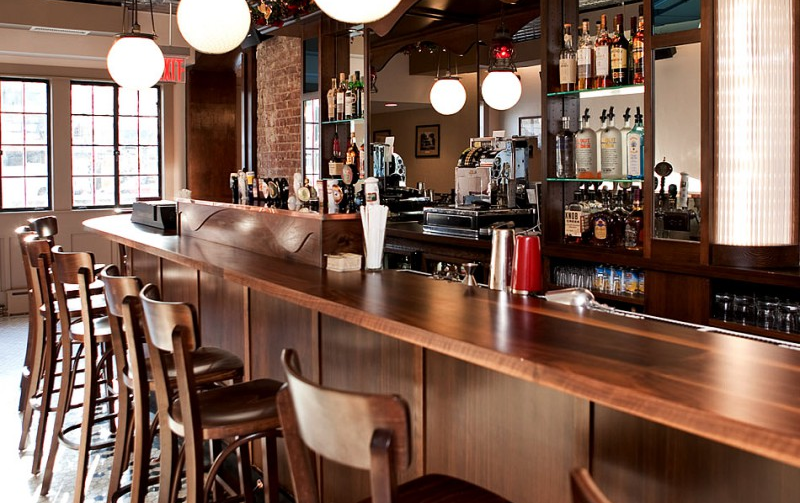 Move on up to the Upper East Side for day two of launch week at the Pony Bar. (1444 First Ave. at 75th Street). 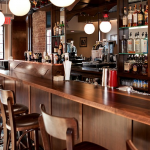 Third Rail’s Midtown launch takes place at one of the best beer curators in NYC, The Jeffrey (311 East 60th Street). The launch takes on a different twist on its fourth day, as it meanders back to the Lower East Side. Enjoy Third Rail Beer and melt bakery ice cream sandwich pairings at Ted Kenny’s Lower East Side beer palace beginning at 7pm. 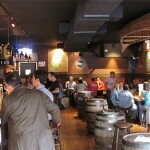 Top Hops is located at 94 Orchard Street. 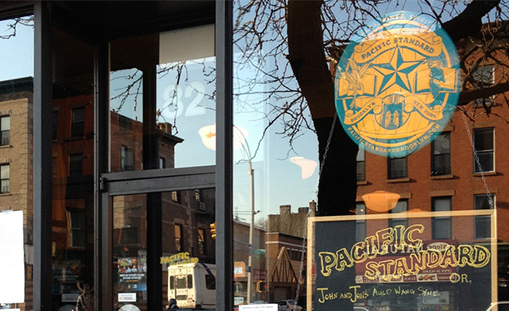 Third Rail Beer’s launch party ventures into Brooklyn at one of the County of Kings’ finest, Pacific Standard (82 Fourth Avenue), starting at 7pm. The final event of Third Rail Beer’s aunch week takes to Queens to visit NYC’s newest beer bar, Astoria, Queens’ Judy & Punch (34-08 30th Avenue), also beginning at 7pm. This entry was posted on Sunday, August 17th, 2014 at 9:59 am	and is filed under Stuff to Do. You can follow any responses to this entry through the RSS 2.0 feed. You can leave a response, or trackback from your own site.